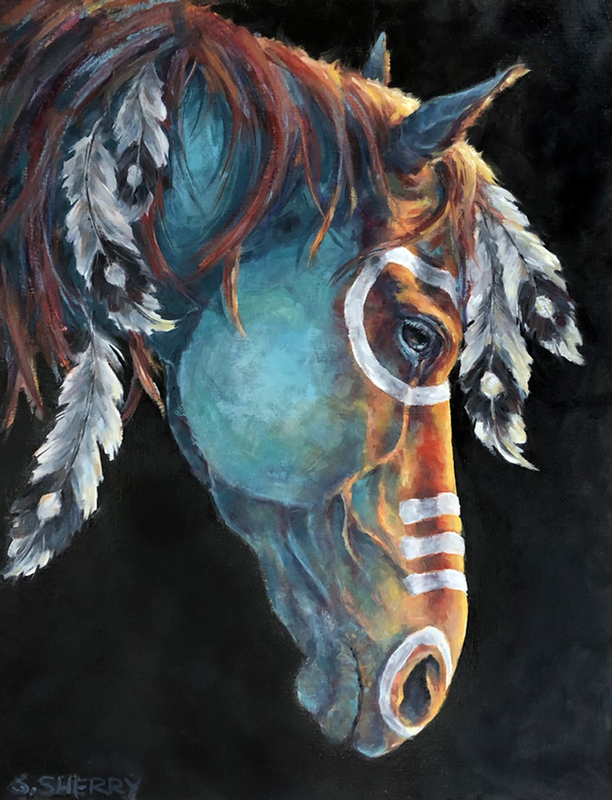 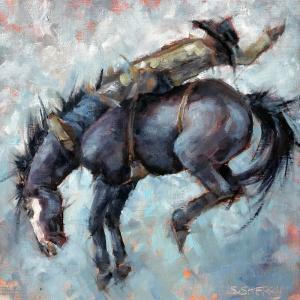 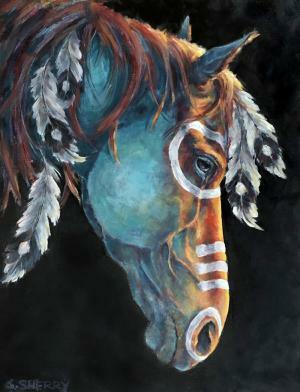 Mid-south artist Samantha Sherry, of Germantown, Tenn., has been invited again to the 14th annual Cowgirl Up! 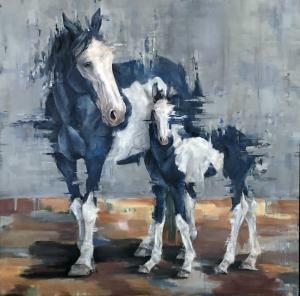 Art from the Other Half of the West exhibition. The event runs March 29 – May 12, 2019 at the Desert Caballeros Western Museum in Wickenburg, Arizona (near Phoenix).